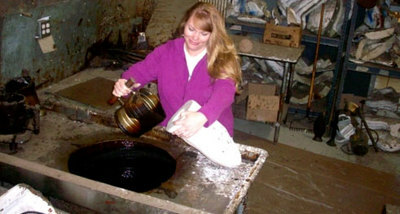 Working either within our network of art production professionals to create molds from finished clays or with molds supplied by the artist, Rocky Mountain Bronze Shop is fully equipped to pour and chase the wax positive to be used by the foundry for the casting process, whether in plaster, bronze, aluminum, or stainless. 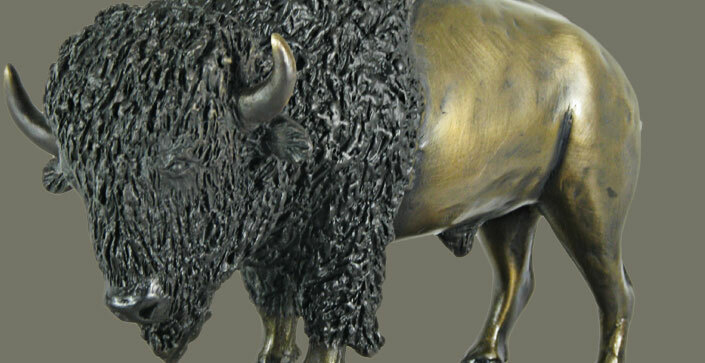 Meticulous attention to detail and timeframes allow us to provide the finished work you need for your clients while providing the quality both you and they demand. We ensure this by providing digital imagery of your work as it progresses, allowing insight and feedback into the status. We then are able to deliver the waxes for casting and to pick up the rough metal when complete for assembly and chasing work.